Most athletes know eating a nutritious diet is essential for high performance and this is especially true when training for a triathlon. 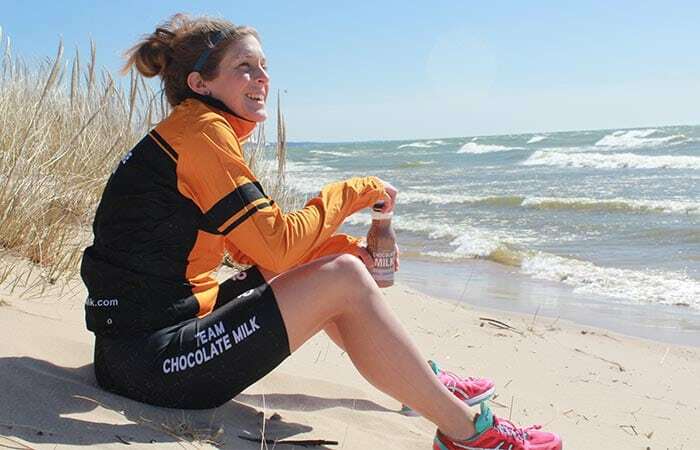 According to international triathlete and chocolate milk lover, Lindsay Haqq, choosing the right foods has made all the difference in her success during races. For her, food is fuel and what you eat makes an impact. The Milk Means More team chats with Haqq on fueling and how an on-the-go mom of three boys can still find time for training. To Haqq, it’s all about putting in the time and the right foods. Check out our interview below! MMM: Lindsay, can you tell us a little bit about yourself? LH: I’m a mom of three boys who I adore! They are six, eight, and ten. I met my husband at Eastern Michigan University where I ran track and cross country. I started running very young; in fact, my dad put me in a mile race at three years old. MMM: And now you do triathlons! Can you tell us about that? LH: Yes! I started triathlons three years ago. Triathlons are made up of swimming, cycling, and running. At first, I just wanted to try it out, but now it’s much more. I was qualified to be on Team USA for 2017 and now my goal is to qualify for Switzerland in 2019. When competing, running is my favorite leg of the course. The bike is the longest leg, so a lot of my training is focused there. 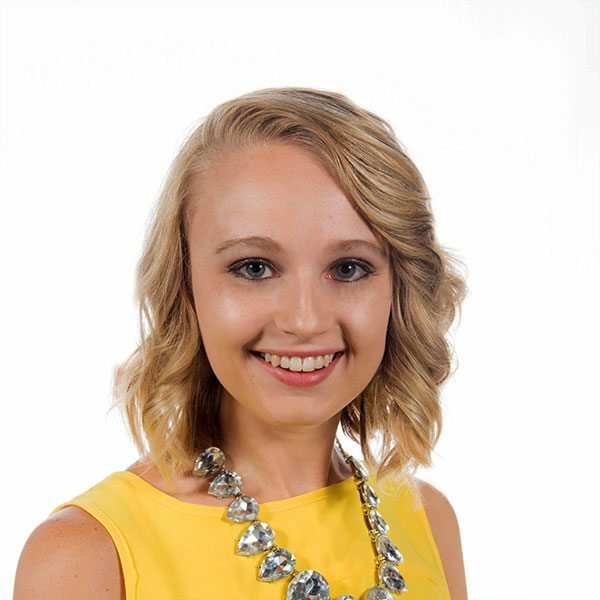 MMM: Wow, it sounds like you are very busy as a wife, mom and an athlete. Can you share with us what a typical day of training looks like? LH: When heading into spring and summer, training gets a lot harder with higher intense intervals! I do two sessions a day and each session is different. In a week, I have five bikes sessions, four to five runs, four swim sessions. Additionally, I do strength and conditioning throughout the week with one bigger training session. MMM: You have spoken in the past about how time management and balance have been influential to your daily routine; how do you keep everything in motion? LH: Family is very important to me, so a healthy balance and appropriate planning is something I strive to achieve each day. I always have a morning session before everyone wakes up. I live very close to work and where I train. I work until 2:30 p.m. and have another training session right after work. After that, I pick the kids up at 4:30 p.m. and we have dinner and enjoy family time. MMM: How does nutrition impact your training? LH: Nutrition definitely impacts my training. I am a vegetarian, so I really try to focus on getting enough protein in my diet by fueling up with oatmeal with milk, Greek yogurt, beans, and more. For lunch, I will make a PB&J sandwich and for dinner, my meals include some type of pasta, beans or gumbo. I make a lot of meals from scratch, so I plan my meals accordingly for the week. It’s a process, but very important as an athlete. MMM: How do you prioritize your diet after a training session? LH: Hydration is a priority for me and trying to stay ahead of it can be challenging. I’ll check my urine to gauge my hydration status. Also, after a really hard work-out, I will make a recovery shake with chocolate milk and whey protein. I love adding different fruits and nut butter to create a variety. Hydration is very important from a performance standpoint. With the loads of options of healthy items to put in your shakes or smoothies, eating healthy doesn’t have to be boring! MMM: We know you have a ton of coaching experience as well. What are your key messages to athletes? LH: Start the day with breakfast; it is essential for performance impact. I also encourage athletes to drink chocolate milk for post workout nutrition, because the carbs and protein are very important for recovery. Lastly, I tell them to keep eating throughout the day, from the lunch room in the cafeteria to grabbing healthy snacks, like real milk based smoothies (I love whey protein) before after school practice or track or cross country meets. They need to make sure they are fueling their body correctly before physical activity, and athletes should try to limit junk food. Nutrition is a learning process, so I educate them on grab-and-go options and I also motivate them to keep learning and striving to be their healthiest selves. Focus on nutrition first and success on track or course will come: Keep pushing! 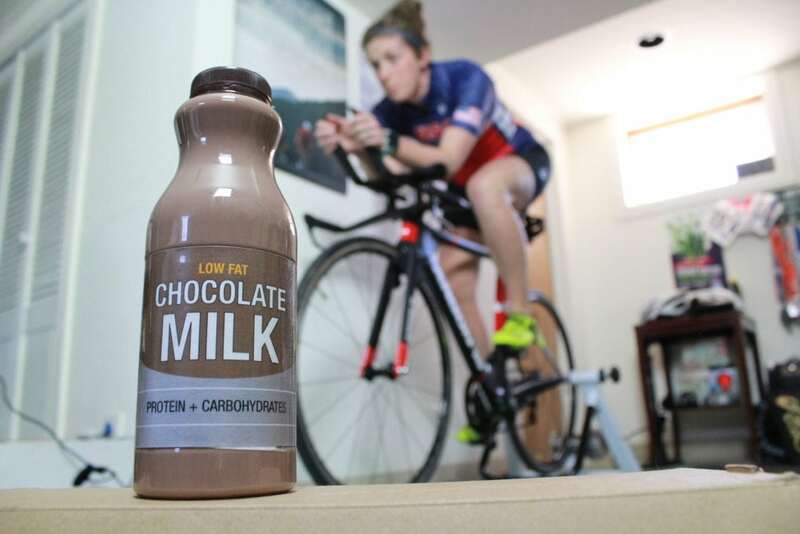 Are you #BuiltWithChocolateMilk? Share with us on social media (@MilkMeansMore). For more information on sports nutrition click here!